P3d 4:4 so far so good i took off from rpll flew in circles PROVOKING a CTD by switching views on purpose to see if a CTD=none i flew 1/2hr, and i left the FMS basically blank- i suspect it could CTD if fully info entered =why ?just a hunch? -hope im totally wrong =flew around manilla with the high end pay scenery i got decent frames on an average rig, no CTD but perhaps a lot more testing with fully loaded FMS and bounce around s/e asia =kai tek =-taiwon/ singapore all payware and we see?but so far =so good! totally unexceptable $60 and it still doesnt work!!!!!!!!!!!!!!! see if we spend $$$ on future stuff if u dont fix this!!! 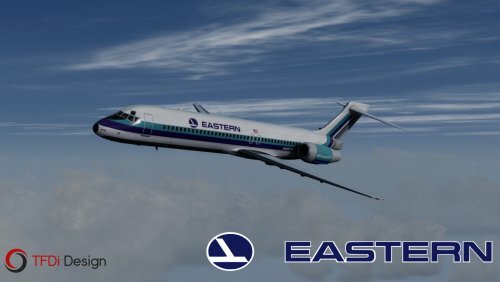 i tried 2 make a flight today and wasted over 1/2 hr doing by the book checklist etc: now im pissed off and dont feal like wasting time flying this again! 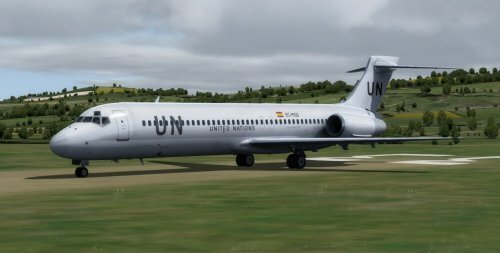 maybe ill fly some other plane ? 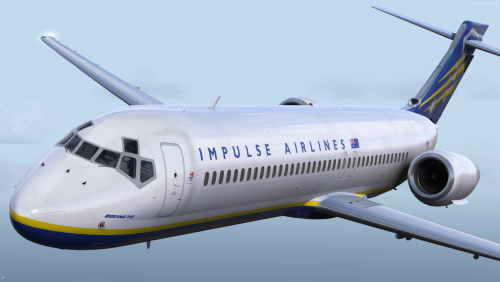 the dc 8 aerosoft or aerosoft a319 no CTD ever!!!!!!!!!!!!!!!!!!!!!!!!!!!!!!! fix it or ur rep will get damaged on social media by unhappy owners! this is going on way 2 long!!!!!!!!!!!!!!!!! 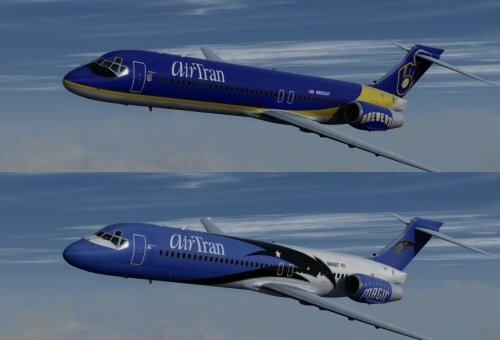 thx so much glad to see new liveries popping up=long time was quite thx excellent job! its waiting activation from TFDI=it could be months! since they fell asleep or the office burned down? (sarcasm)-they have been in my opinion sloppy past month! dont answer community ? 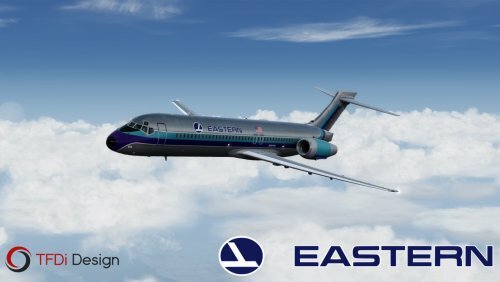 about repaint Friday-or make announcement/ dissapear /nothing on their face book page-excellent plane but wtf!-give us some liveries!!!!!!!!!!!!!!!! Sim crashes to desktop when changing views. read crash 2 desktop= 2 levels above ur post- has answers! but no cure yet! heres another tip=look at plane all u want before flight- then go inside cockpit and =DONT! GO OUTSIDE TO VIEW! DURING FLIGHT OR ELSE=CTD RISK=HIGH!!! I look at the plane, get my fill, then go inside and never! leave to look outside and now -i dont get crashes to desktop-the issue is with many of us =regardless it seems as what we got(our PC and graphics cards /we almost all of us are getting CTD's-obvously i hope they can figure it out and fix,, so we can look outside with out fear of freezes /black screen=CTD-my sollution isnt a fix but only a way i found i can get from point a- 2 -B without CTD-if i look around out side and try to go back inside cockpit=CTD try it until they release 1:0 official release=PS: i know they wont say so i wont ask them =but anyone else think it will be released officially soon?=3/4 months? or more then 6 months more? any ideas?